Whenever you ask any car person what expense hurts the most when it comes to cars? The most common answer you will find is “Expense of replacing the tires”. Good companies claim that their tires will provide good experience (especially grip) for about eight to ten years of regular usage. But, in a country like Pakistan, the conditions of roads are really pathetic especially if you are in a smaller city or village. This results in reduced tire life and much increased expense. Before coming towards the tips, one thing you should be always conscious about is whenever you buy tires make sure that you are buying the latest ones (Read the date on the tire) and you are dealing with someone who has a good reputation. Take advice from someone who is experienced and sincere to you. According to me, it’s better to use Bridgestone and Yokohama. They might be a bit expensive from others but trust me they are worth it. DO NOT GO FOR SECOND HAND TIRES! I have seen that drivers, especially the young drivers do not pay attention towards the air pressure at all until the tire is punctured and they have to get it fixed. Remember every puncture will decrease the life of you tire. To avoid this situation, every time you get your fuel tank filled, get the tire pressures checked also (especially when going on a long drive). 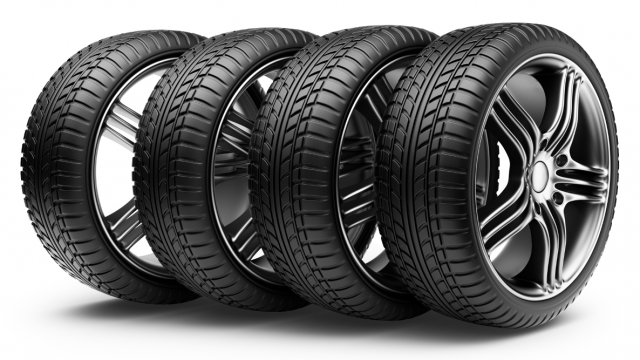 Every car is assigned with a recommended tire size (company fitted) and air pressure that will provide you with most the effective experience. If you are not aware of recommended pressure, there is a plate or a sticker on the driver door jamb telling information about what is the best pressure in PSI for your car. If u can’t find it there consult the owner’s manual. But remember one thing, the PSI mentioned on the side wall of your tires is not the suggested pressure it is the maximum pressure that tire can accept. DO NOT INFLATE TILL THAT LEVEL. 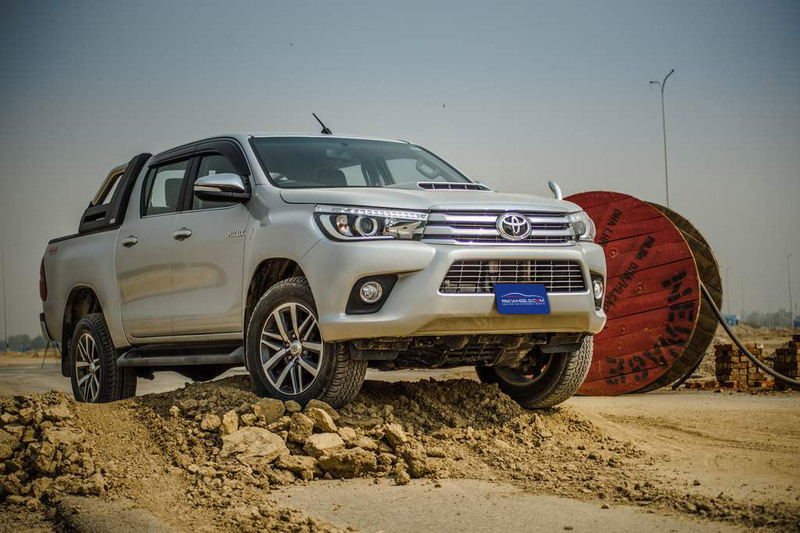 Most of the cars in Pakistan have their suggested pressure around 30 PSI. Tire life will increase if your car is properly aligned and wheels are properly balanced. Anytime, you feel bubbling you need to get your wheel balanced. Consider it a warning, if you don’t get it done this will destroy your tires. It is a bit surprising but it’s completely true that bad suspension can also damage your tires. Your tires rapidly start to wear off if you have an issue with the suspension of your car. It has been also observed that a large number of affected tires were the result of irregular alignment of your vehicle. To monitor these things, the easiest way is to take a test drive of your car and look for symptoms. The most important part, you need to slow down and be careful on bad roads. And in country like Pakistan you will surely find a lot of these with big cracks and disruptions. Try to cross these as slowly and smoothly as possible. Try to avoid broken roads as they will gift you with a lot of problems. Tire rotation will have a huge positive impact on your tires life. After every ten thousand kilometers you should rotate your tires. Change forward tires with the rear ones, while changing the right ones with the left ones and vice versa. This will keep your tires in proper balance (equal wear and tear) which will also result in better drive quality, better fuel economy and better handling. If you act upon these simple and easy tips you will not only enjoy better experience with your car but will also save some really good amount of cash. But one thing that needs to be understood is that nothing in this world is forever. Sooner or later, your car tires will expire as well. But you can increase their life at least thirty thousand kilometers by following these instructions. Student at a Business school. Passionate about cars. ٹویوٹا ہائی لکس ریوو - 4x4 گاڑیوں کا نیا بادشاہ!